Multilingual Consulting Inc. | Multilingual Consulting Inc. Translation and Interpretation services since 1985. Multilingual Consulting Inc. was founded in 1985 to assist visible minorities and lower income people with their integration into Canadian society. 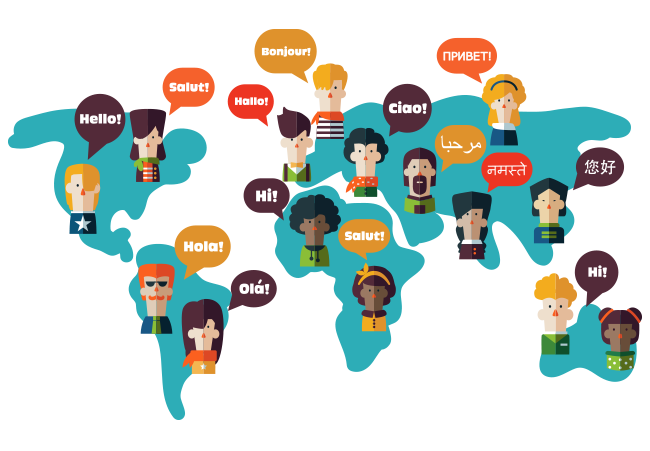 Multilingual Consulting Inc. is providing interpretation and translation services in 30 languages and makes accommodations for other dialects. Ethnic diversity is now a major demographic factor in the Canadian workforce. Therefore, Multilingual Consulting Inc. has also endeavored to provide services involving career counseling and job placement for clients in their vocational rehabilitation process with various local & international insurance companies. © 2018 Multilingual Consulting Inc.